I took a letterpress class! I made this card! With a big letterpress machine. I took a class (which was actually a terrible class) and I learned and I loved it! 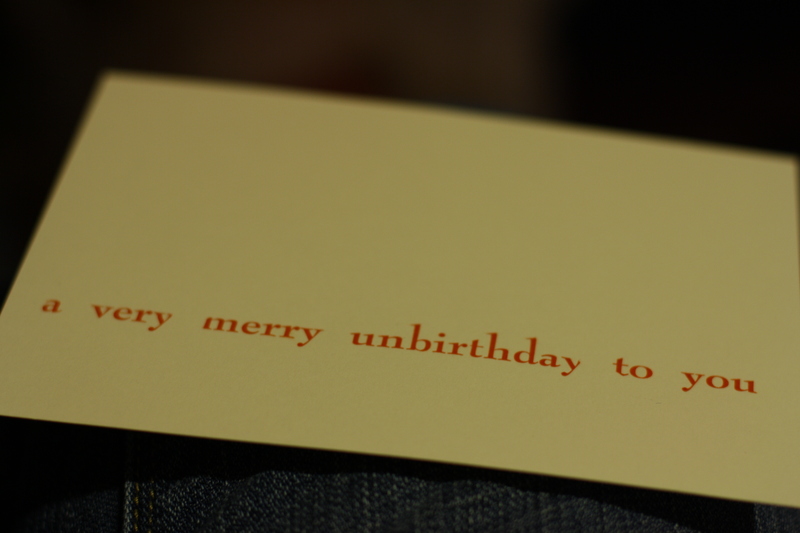 And now I wish that I had my very own letterpress. And a studio to put it in. And lots of letters in very nice fonts. For now, though, I have cards! Yay! THIS IS AWESOME! Where was the class? SF Center for the Book?